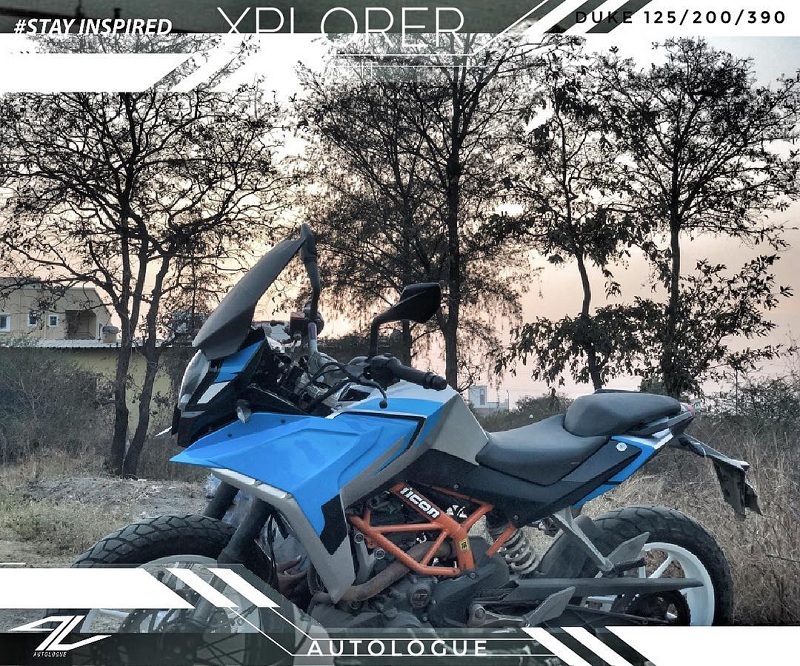 Autologue Design revealed the Xplorer KTM Duke 390 Custom motorcycle kit for Rs 20,500. 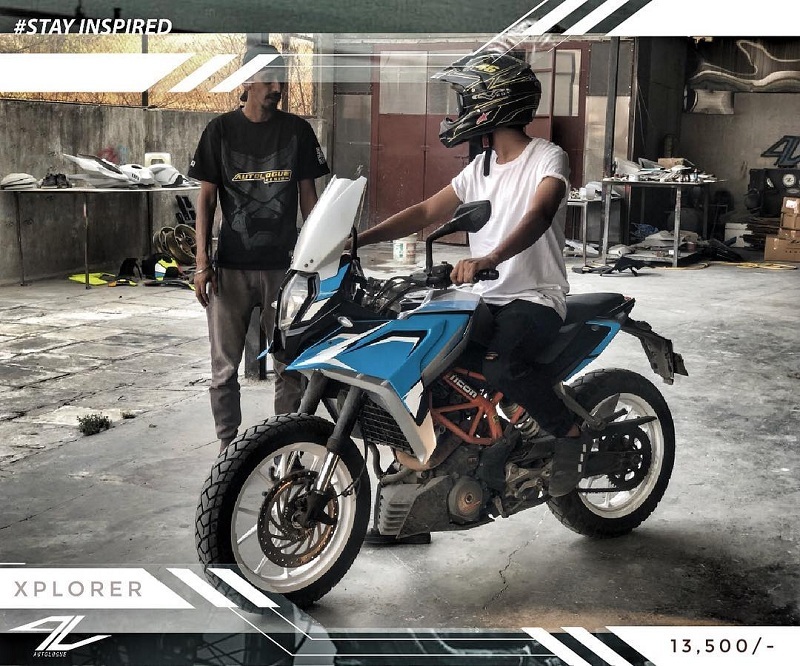 The custom bike was revealed on Instagram with a series of images on their official Instagram Handle. Few days prior to this, they teased quite a few digital renders and kit parts. 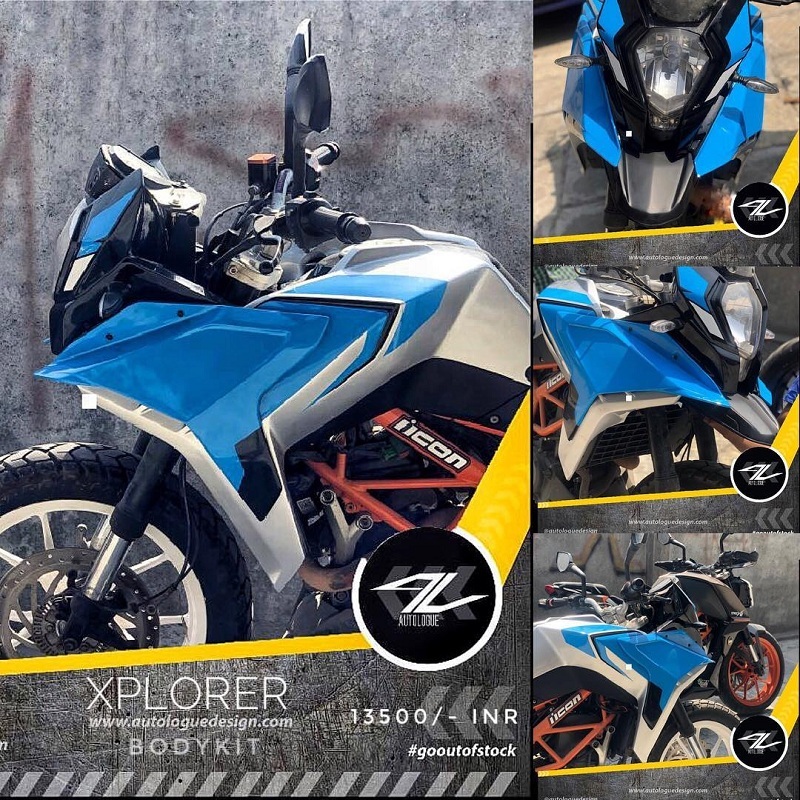 The bolt-on Xplorer kit can be installed on Duke 125, Duke 200 as well as Duke 390. 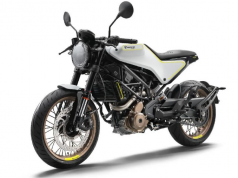 One must take note that this kit is especially for previous generation Duke 390. 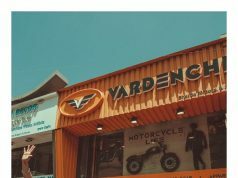 This Pune based custom bike maker is also responsible for designing and developing touring accessories for Bajaj Dominar 400 motorcycle. 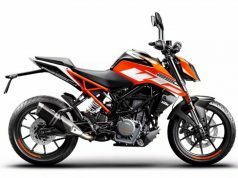 The company says that it will auction the very first Xplorer kit for KTM Duke bikes. The auctioned amount will go towards Yuvraj Singh’s cancer foundation Youwecan. We admire their determination for social welfare as well. 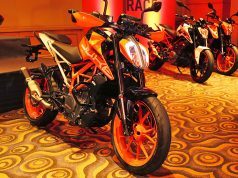 Speaking about the Xplorer kit, it brings new body panels for the KTM Duke range of motorcycles. These specially designed panels will save the rider from windblast which is significant at higher highway speeds. 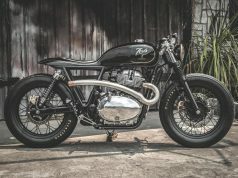 This will ensure overall riding comfort over long distances. 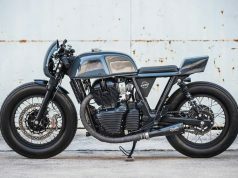 The semi-fairing custom kit demands serious attention and we paid it respectfully. 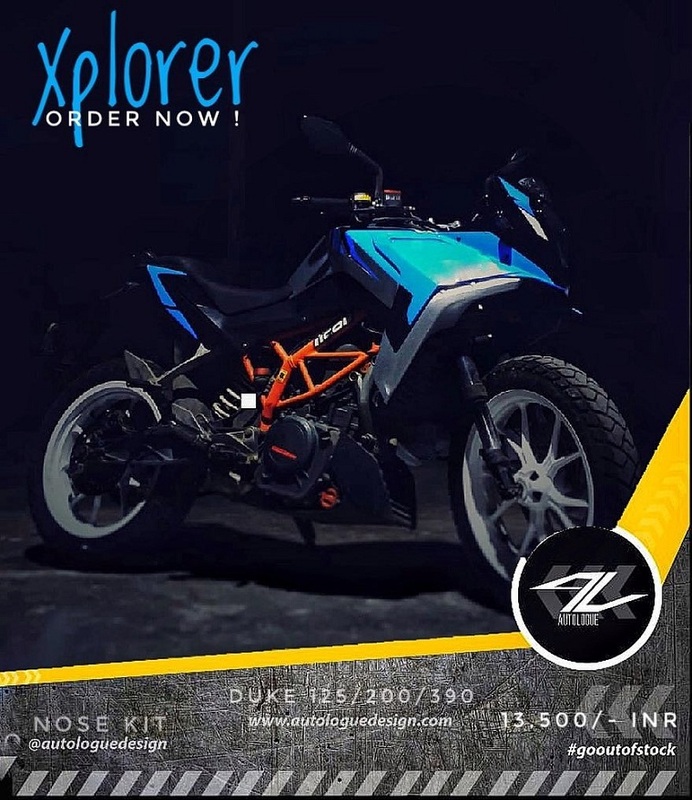 Xplorer kit has – visor relocating bracket, front nose, tank cover. A front fork cover will prevent from dirt, gravel, and mud from sticking on to the USD forks. 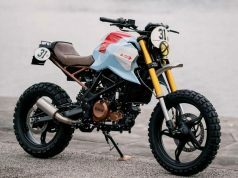 What we feel is, a 19-inch front wheel would make off-roading much easier than stock 17-inch wheels which come with Xplorer Custom model. 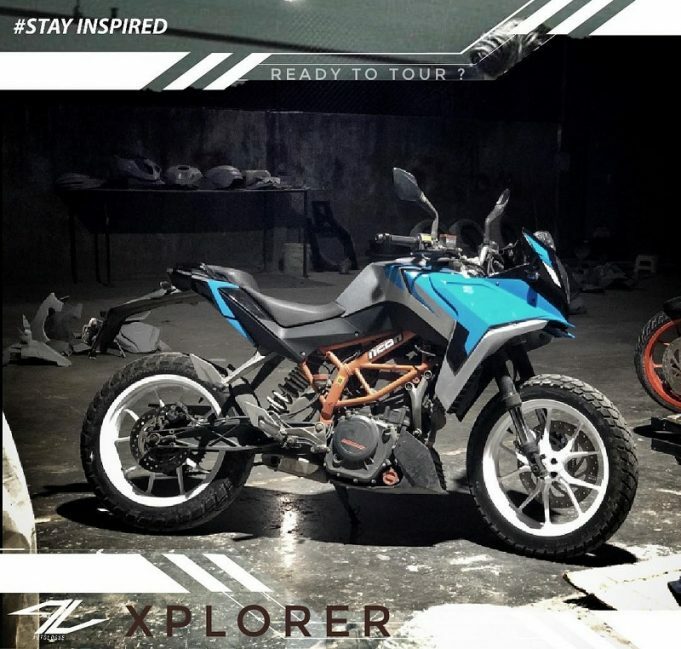 However, tyres are now dual-purpose units with deeper and block-shaped treads which will surely increase off-roading prowess of Xplorer Custom. 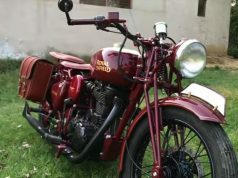 The rider triangle has seen a slight revision as handlebars are slightly raised. This change made the sitting position more upright and comfortable. Riding comfort while standing on pegs during a tough ride on the rough terrains has increased due to taller handlebars. There are few things which are left unchecked such as wheels should have changed to spoked ones as alloy wheels tend to bend and crack during off-roading. We couldn’t find any Panniers and Saddlebags which are must for long rides and tours. 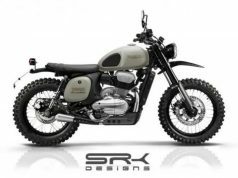 The longer front mudguard would be a helpful addition for off-roaders. 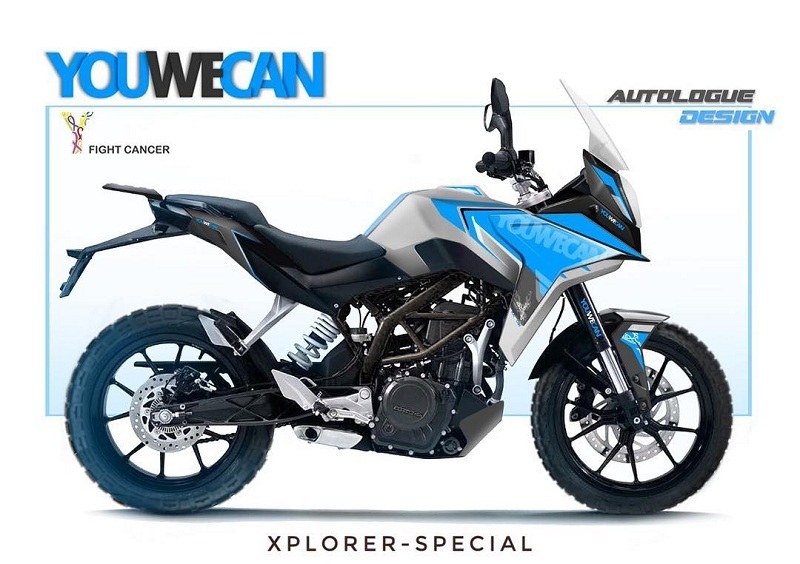 Rest of the design and panels are good though, but front fairing kit will increase the weight for sure but numbers are not shared by Autologue Design yet. This Xplorer kit would be a nice option for those who have old Duke 390 and is not looking forward to buying upcoming KTM 390 Adventure.